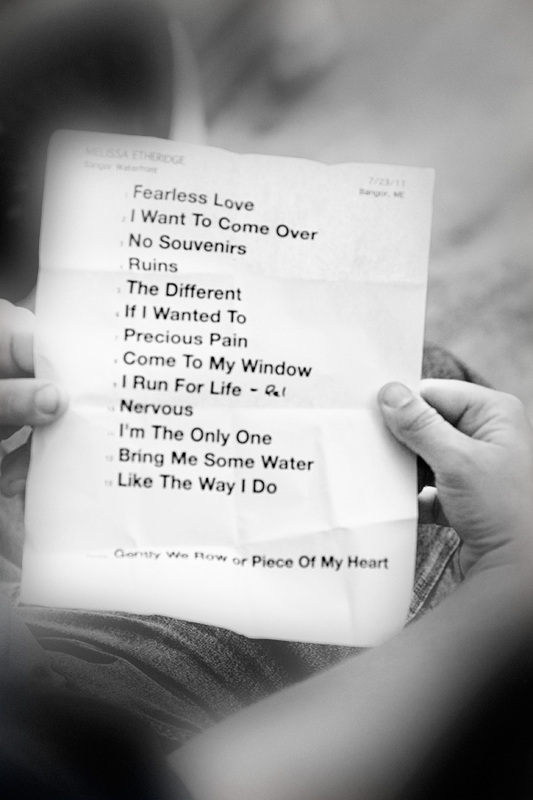 Mellisa Etheridge Fearless Love World Tour in 2011. 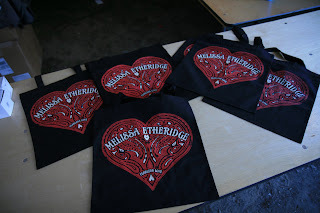 Melissa Etheridge Fearless Love Tote bags. 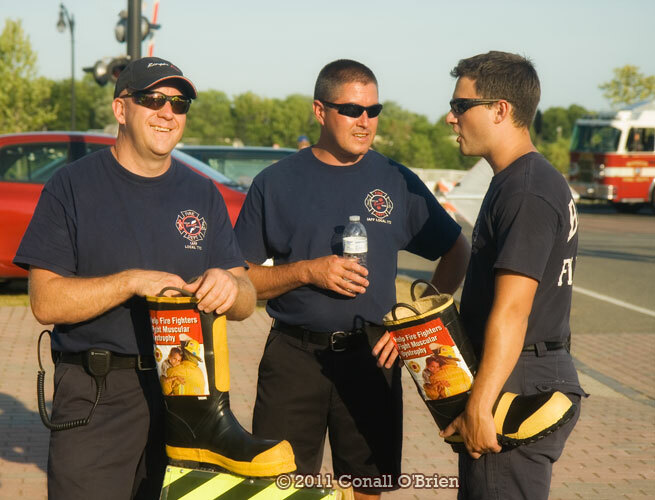 Bangor Fire Department was present raising money for the 2011 MDA "Fill-the-boot" Campaign. 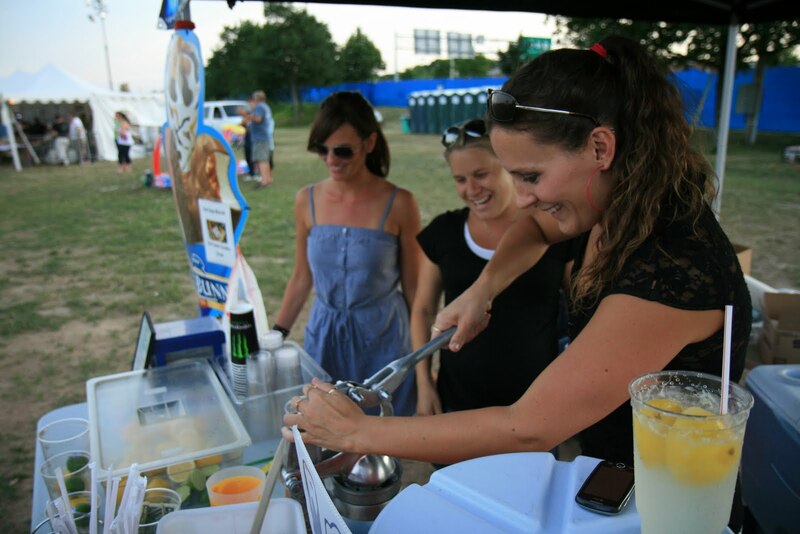 Waterfront Concerts in Maine has brought multiple events to the Waterfront Park along the Penobscot River in Bangor. Maine in the summer is very pleasant, and the change in seasons from winter to summer makes it that much more enjoyable. 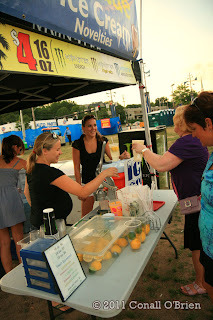 Fresh squeezed lemonade stand setup in easy to get to locations. 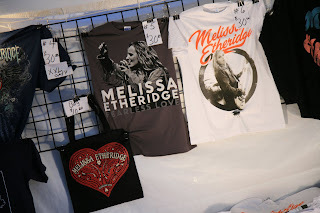 Melissa Etheridge merchandise, tote bags and T shirts. 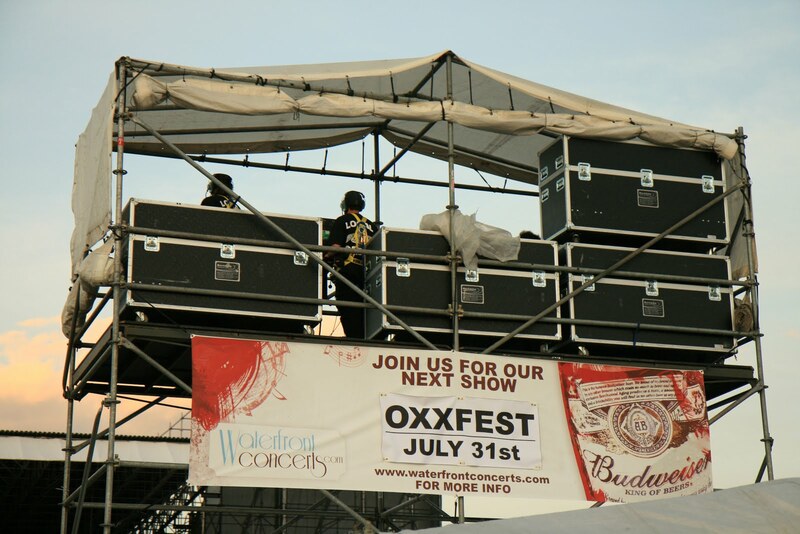 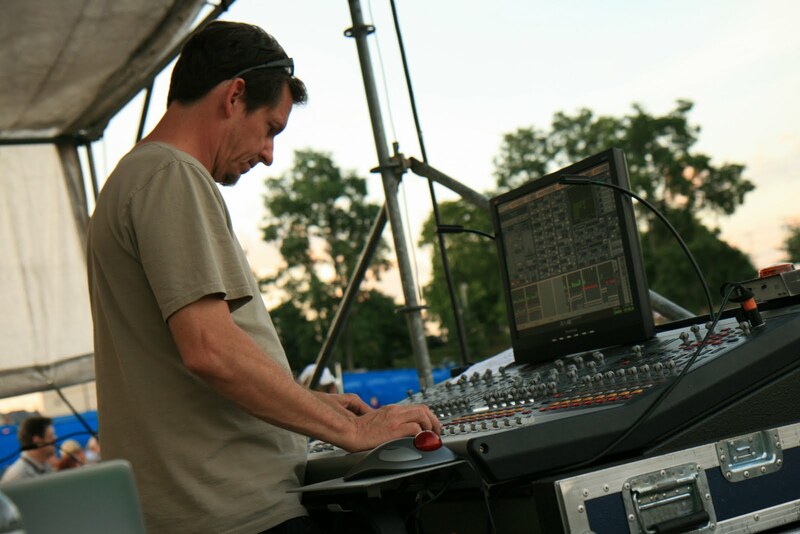 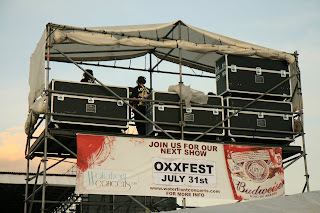 Live Sound mixing console in the Front of House position. 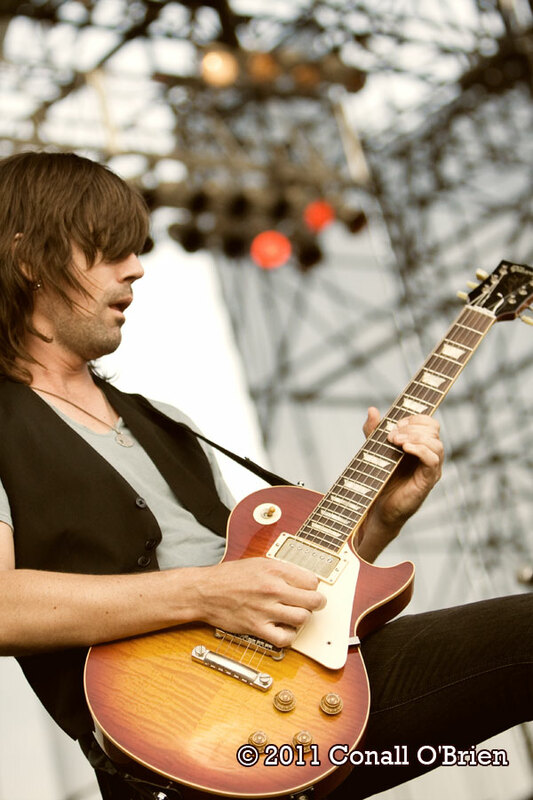 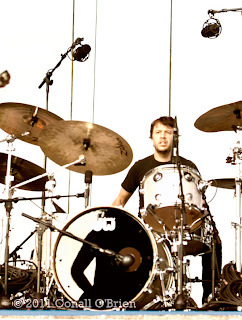 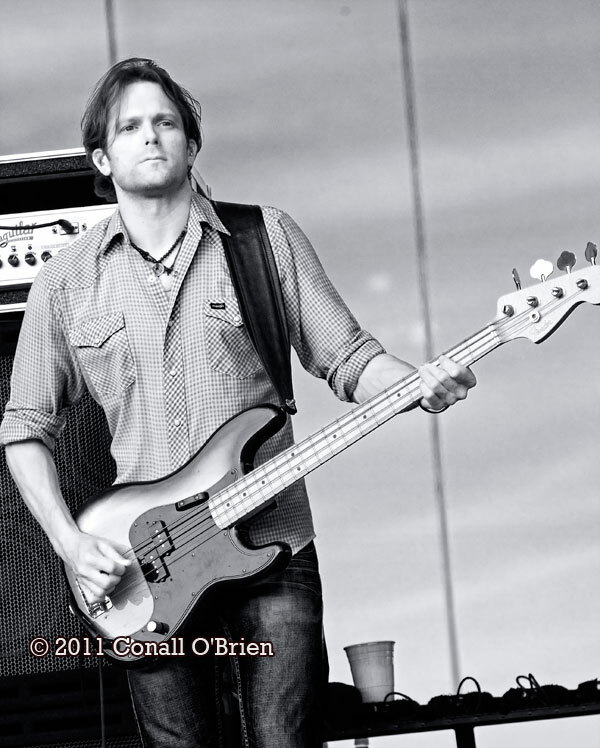 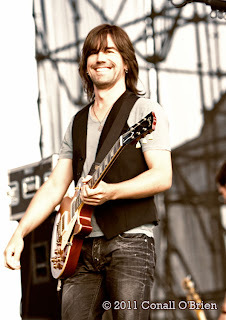 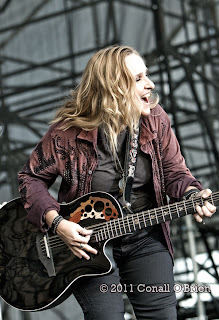 Melissa Etheridge guitarist Peter Thorn. 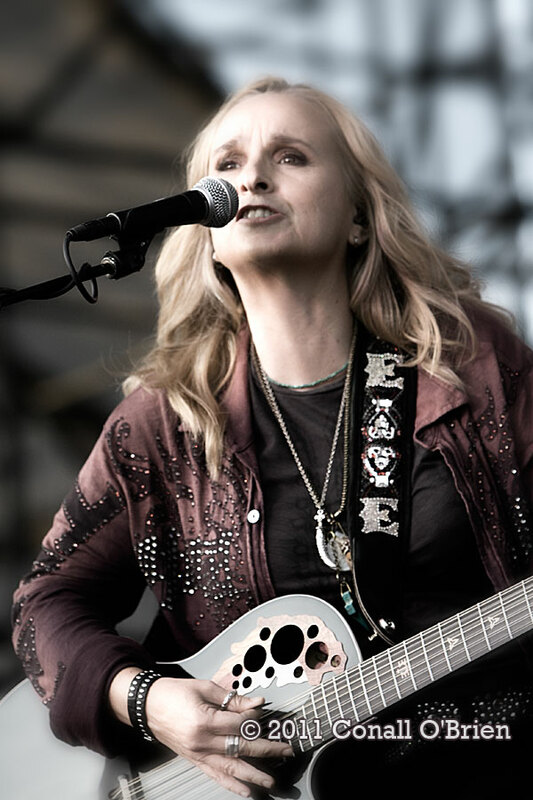 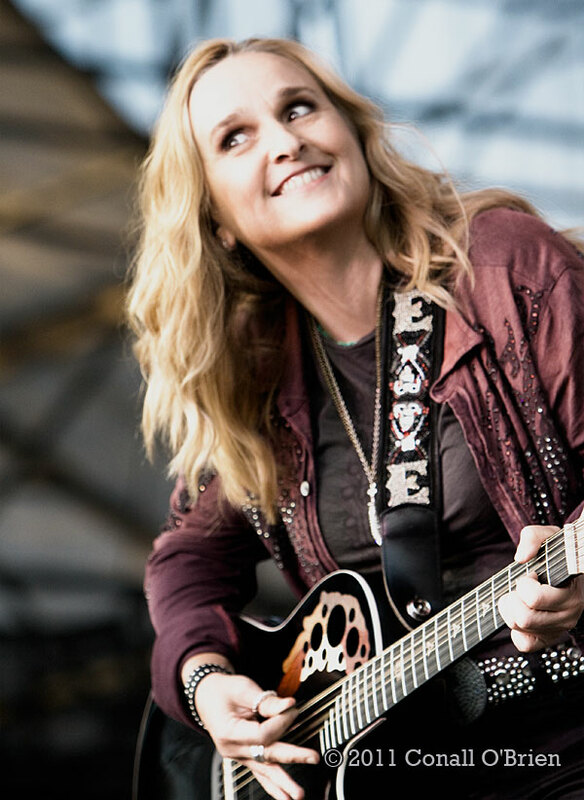 Melissa Etheridge entertains the audience at Bangor Waterfront Concerts Pavilion, singing and telling stories describing her visit to Stephen King's house. Melissa Etheridge playing the title track of her 10th studio album "Fearless Love". 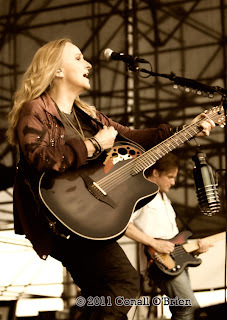 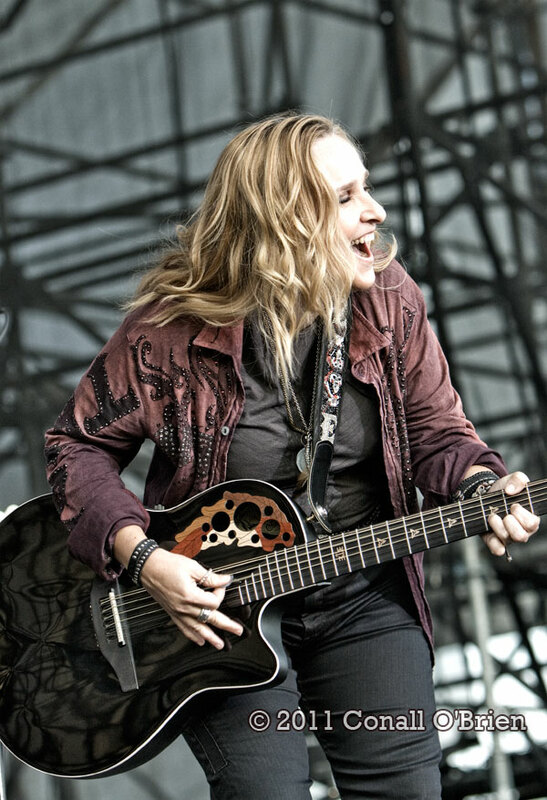 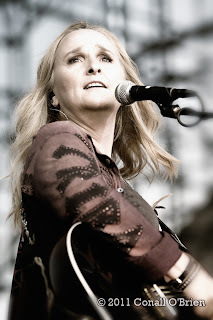 Melissa Etheridge - Waterfront Concerts. Melissa Etheridge - joked she now gets mail from AARP , having celebrated her 50th birthday this year. 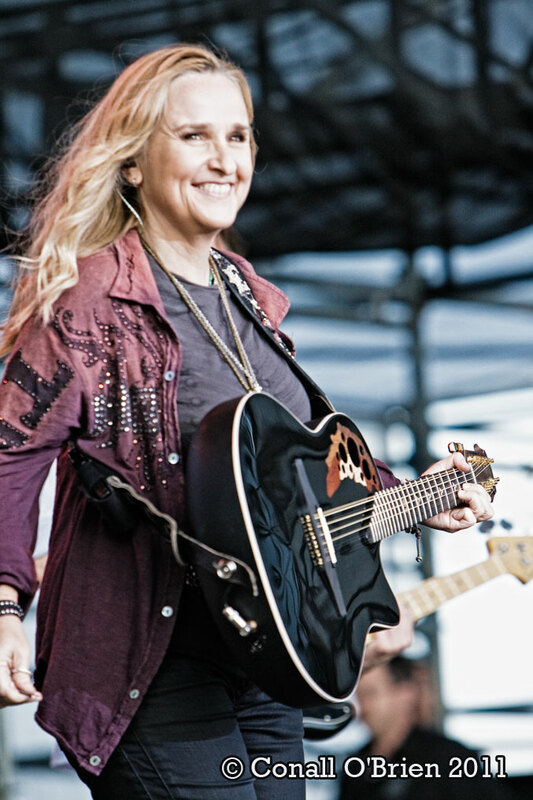 Melissa Etheridge had arrived into Bangor from Indiana, and most welcomed the relatively cooler summer temperatures in Maine. 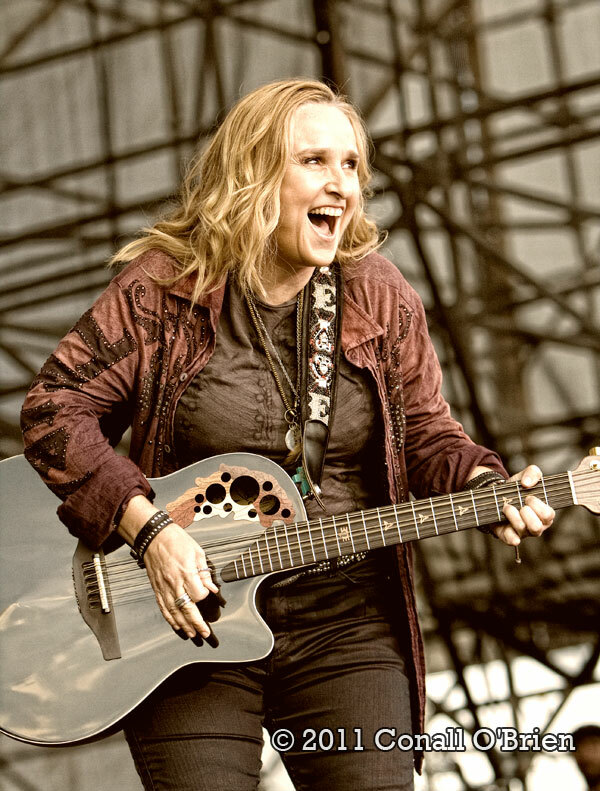 Melissa Etheridge delivered for her fans with a two and half-hour performance.